The Mokumono Delta is our sportive commuter bike. Built up with durable and low-maintenance components from some of the best manufacturers around. 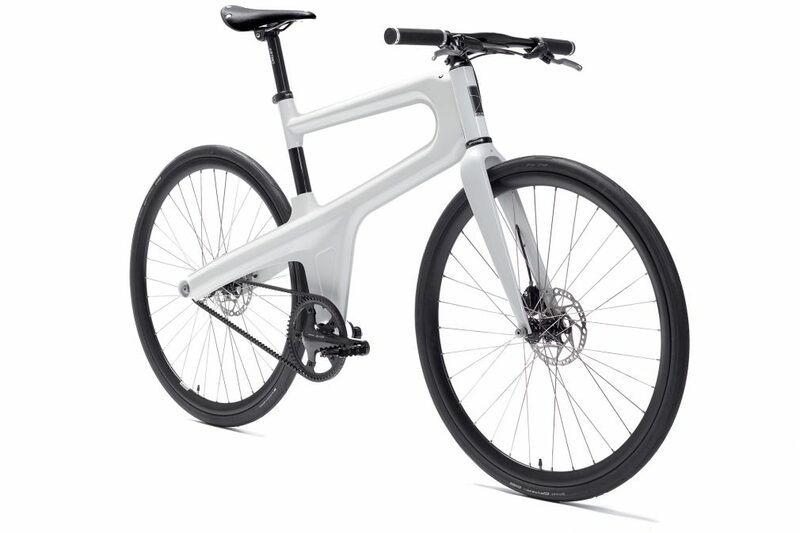 It's fast, light and unique. It starts with our unique frame. 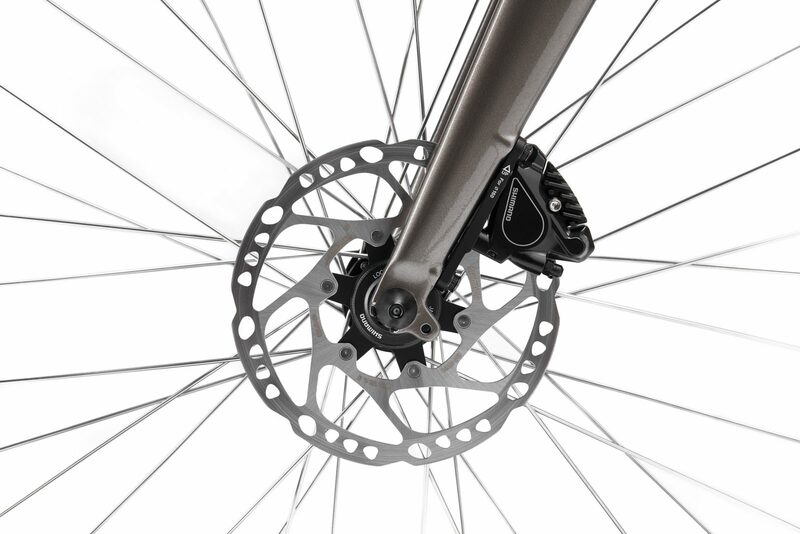 The Shimano 105 grade hydraulic flat mount disk brakes bring high performance stopping power. 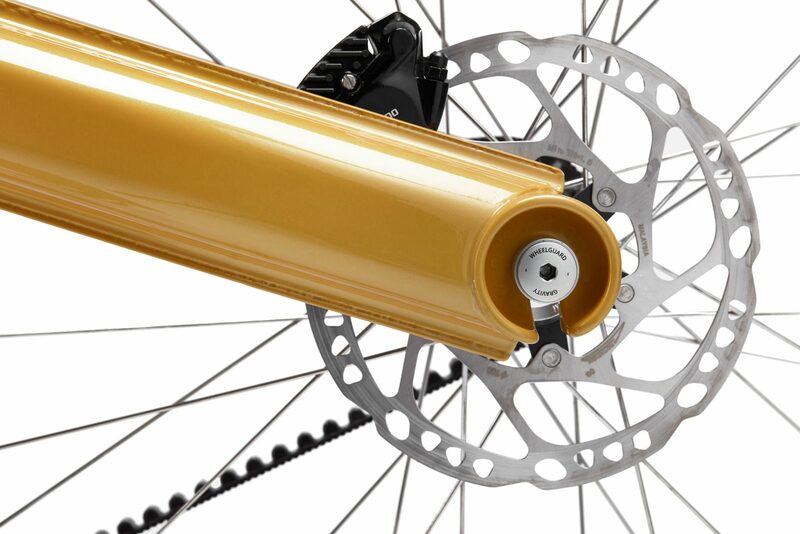 These brakes use a mineral oil reservoir housed in a compact and ergonomic mechanical lever. Heat dispersing pads allow for consistent braking performance in all weather conditions. 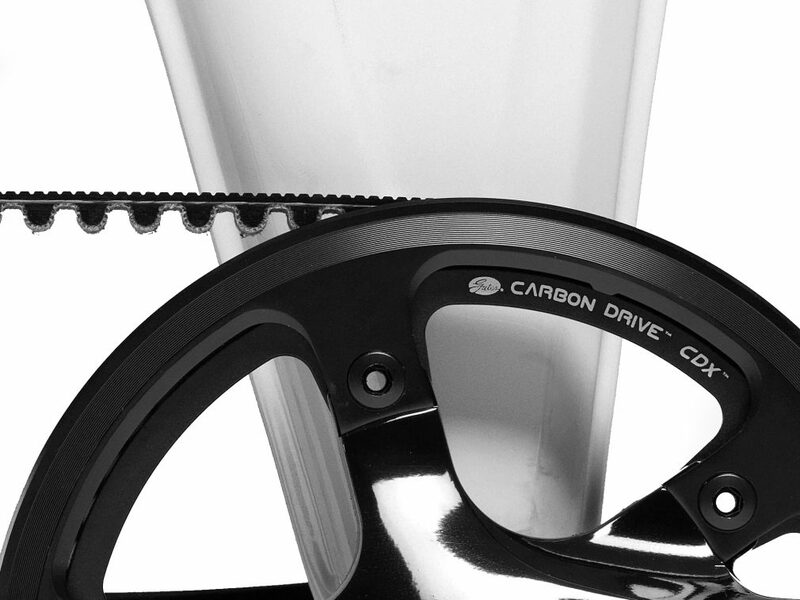 The Gates CDX Carbon Belt Drive System is designed to be a stronger, quieter alternative to the traditional bike chain. The durable carbon-fiber belt is grease-free and requires little to no maintenance. It won’t leave any marks on your pants and you’ll never have to pull over to fix a dropped chain. 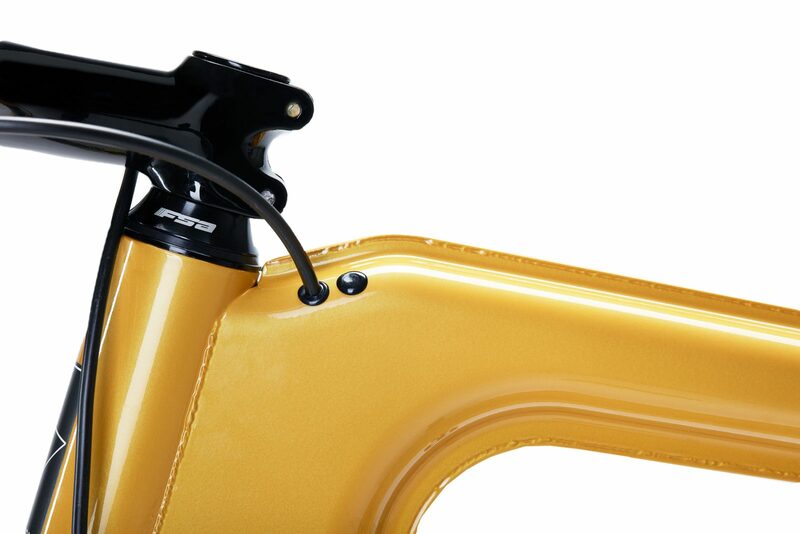 The brake (and optional gear) cables are routed through the frame to hide them from view but more importantly from the environment. With the cables inside the frame they are less susceptible to damages and therefore have a longer life span. The Brooks Cambium C15 saddle is made from vulcanized natural rubber and an organic cotton top that offers extraordinary comfort and exceptional freedom of movement. 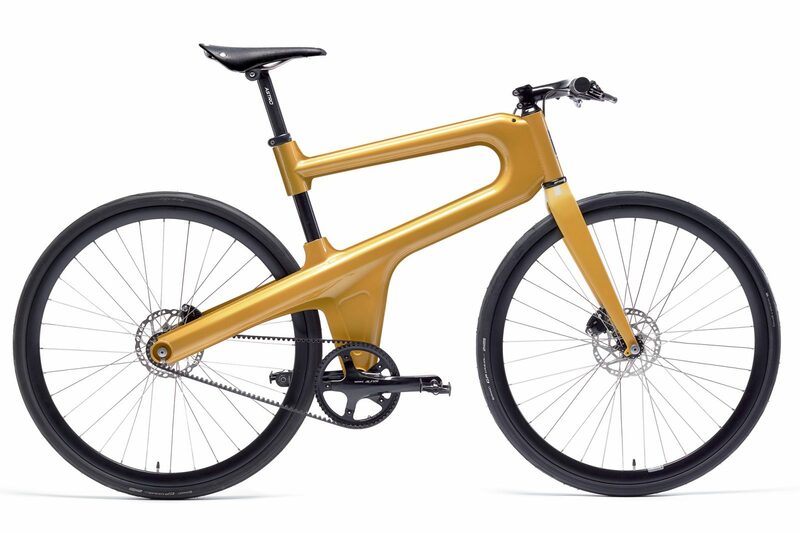 The hard-wearing top, die-cast aluminum structure, and tubular steel rails allow the Cambium to stand up to many years of hard use. Furthermore, a distinct dampening effect is delivered by the classic Brooks “hammock” construction, reducing road vibrations and keeping the rider comfortably in the saddle. 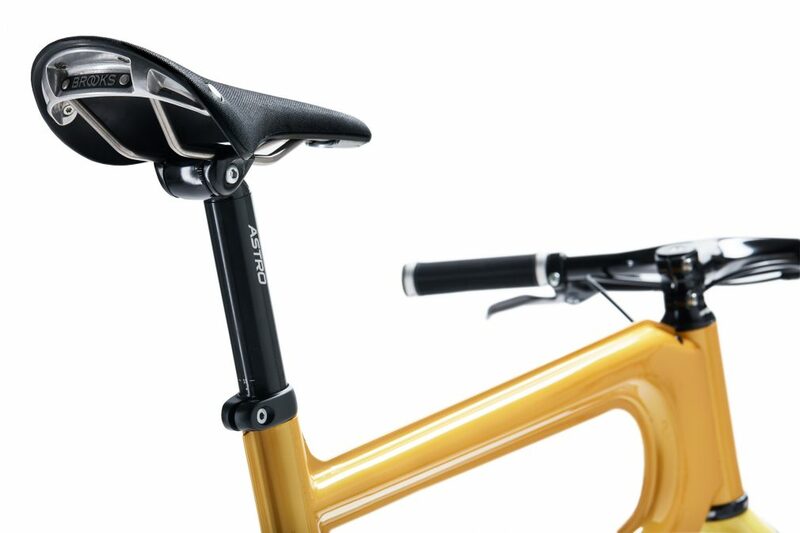 The wheel axles and seat post are fastened to the frame with an anti-theft screw which includes a patented gravity mechanism which is impossible to unscrew if the bicycle is in an upright position. 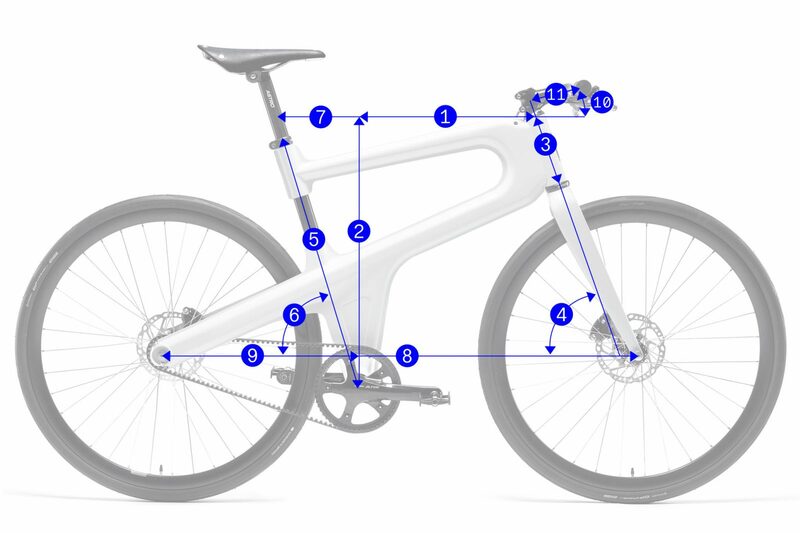 If your bicycle is attached to a fixed point, the thief will not be able to turn it over. Your wheels and saddle are protected from thieves. You will no longer have to use an additional chain. 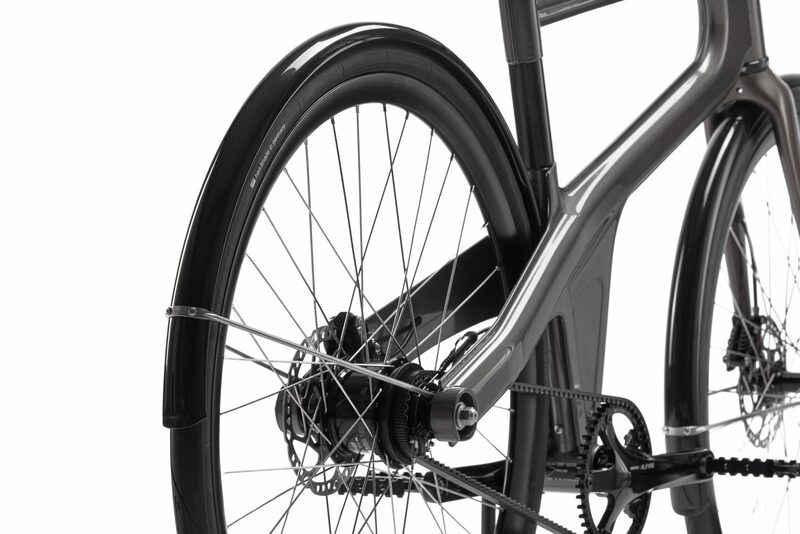 The optional Shimano Alfine 8-speed or 11-speed hub strengths are rapidity, silent shifting and being practically maintenance free. 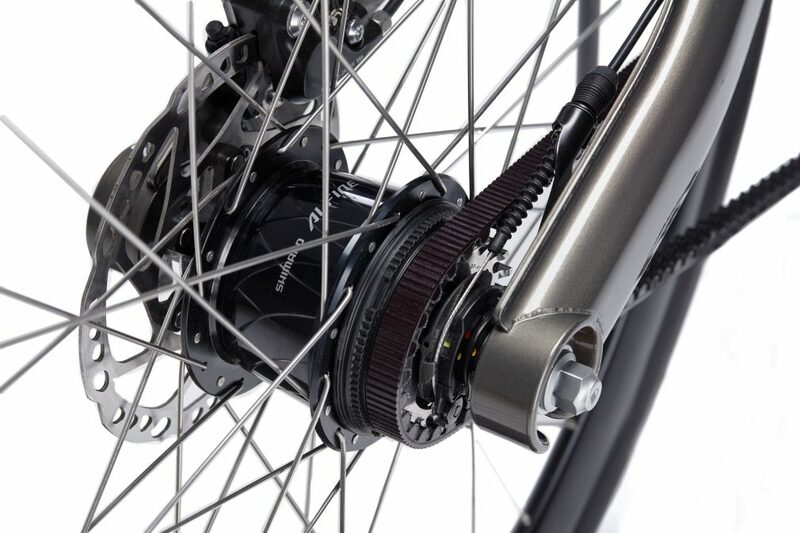 Maximum efficiency of the Shimano hub gear combined with a double roller clutch allows for fast and soft shifting with a gear ratio of 307% (8-sp) or 409% (11-sp). The Delta can be equipped with custom made stainless steel fenders by Gilles Berthoud. These beautiful fenders are made in France and will keep you and your Mokumono dirt free. 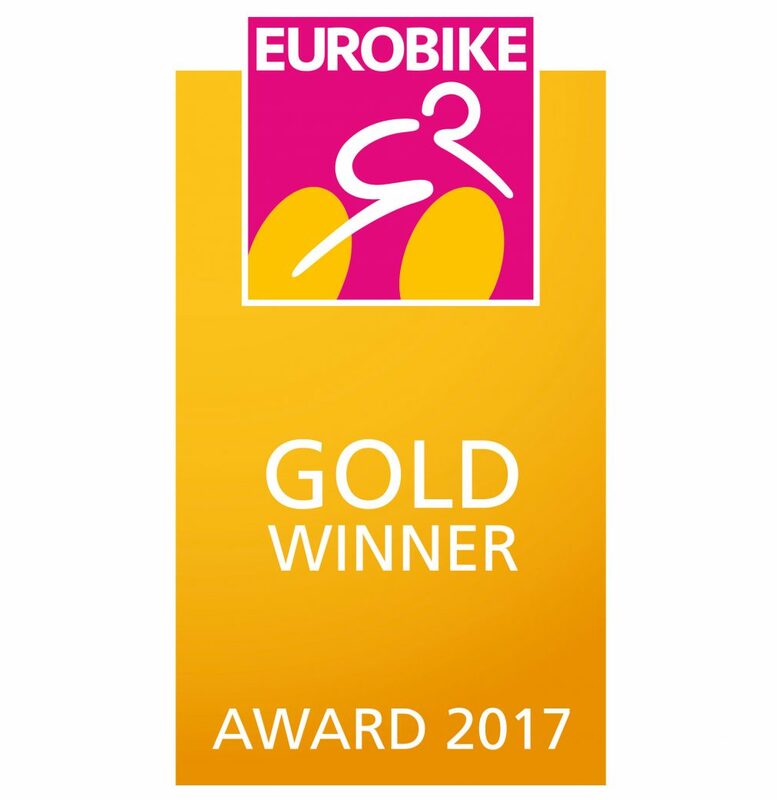 "The Mokumono has fully redesigned bicycle production, thus increasing added value in Europe and helping to keep transport routes short. We also found the design instantly appealing."